The best seat in the house is no longer in the house. It's outside. From movie nights with the family to watching the game with friends, Signature Sound & Video is your best choice for the design and installation of your outdoor living space. Maybe you don't have room in your home for a man cave. Maybe you love to spend time outside next to your grill or smoker. Maybe your wife doesn't like that one friend from College (We've all got one). Whatever the reason, adding an outdoor television to your backyard has never been more popular. Outdoor television installations have become one of our most requested services. We'll show you how to get the most out of your outdoor entertainment system. Get in touch for your free in home consultation. 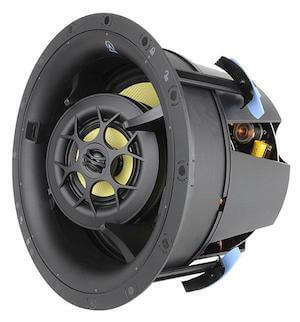 Signature Sound & Video has been installing state of the art outdoor speaker systems for over a decade. 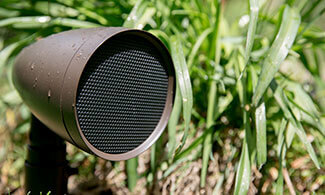 You'll be amazed at how good your backyard can sound and how easy it is to use. 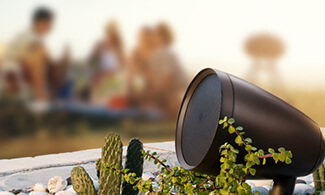 If you're looking for outdoor speakers that sound great and compliment your space. Look no further. What? You didn't know outdoor subwoofers existed? Well, they do. 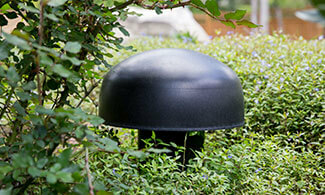 And they're a great way to improve the sound in your backyard. When we design your backyard sound system we'll bring our shovels. This beauty gets buried in the ground out of sight. 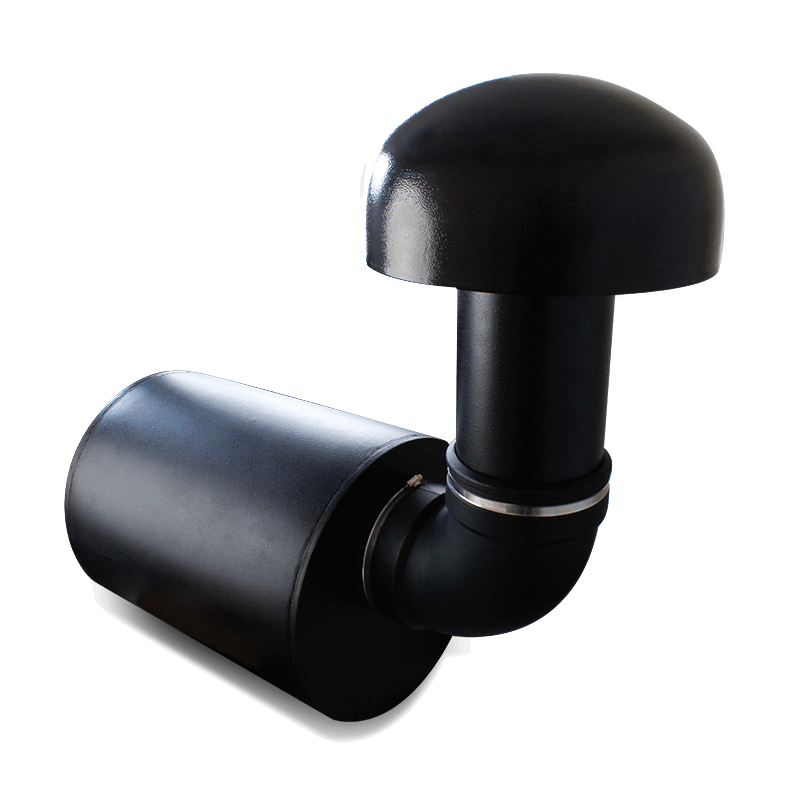 You'll get the very best in sound quality and maintain the beauty in your backyard. If you had any concerns about how serious we take outdoor audio and video, you can lay them to rest.